Get ready for the adventure of a lifetime with Laurent Maistret and Laury Thilleman, brought to you by France 4, Ah productions and the The Hong Kong Fixer team. On July 07 th 2017 watch how Laurent, winner of several TV reality shows (Koh Lanta, Danse avec le Stars) and Laury (Miss France, Eurosports news anchor) explore Hong Kong, city of all that is possible. a metropolis of incredible contrasts surrounded by less often imagined vast natural spaces. A full tank of sensations required nothing less than a full tank of Television Production Services to achieve our legendary Total Mission Success. We relied heavily on our extensive knowledge of the area, vast network of contacts and can do attitude to make it happen and came up with creative ideas to enrich an already sensation rich program. 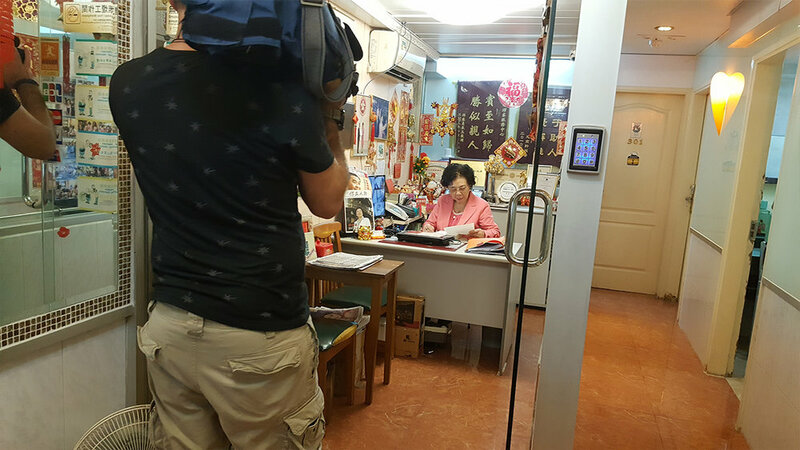 From learning Wing Tsun Kung fu with Great Grand Master Ting Leung who teaches Laurent the “Kill Bill punch” to trying snake soup for Laury….. we surely had fun producing this 90 minutes TV show. 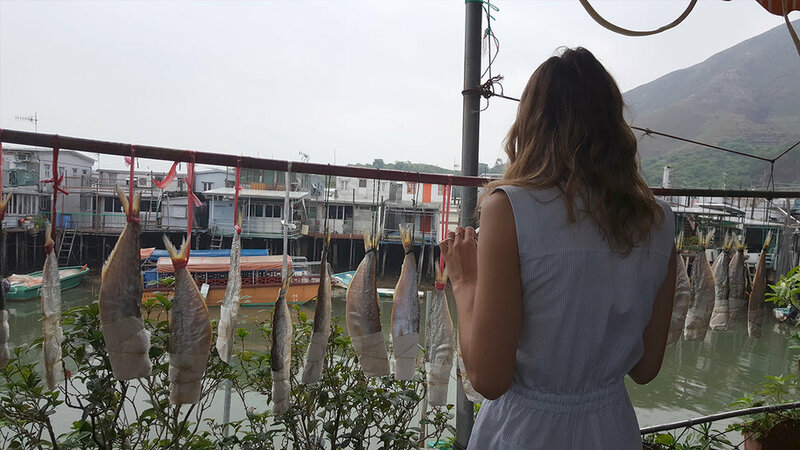 Oh, and do not miss our very own David Attali who co-hosts a scene in Tai O, introducing Laura to the fascinating local culture of this fisherman village on Lantau island. See how much fun we had... a show not be missed!